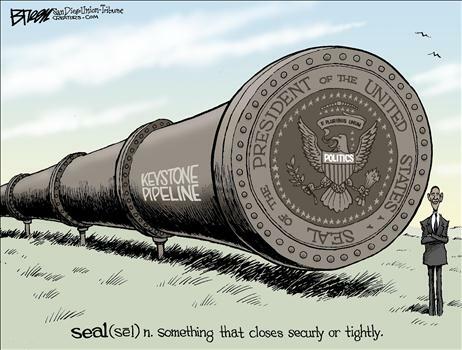 Obama and the Terrible, Horrible, No Good, Very Bad Keystone XL pipeline decision. – Len Bilén's blog, a blog about faith, politics and the environment. Previous Previous post: Mitt Romney can’t go after Obama on Crony Capitalism, Sarah Palin can, A Limerick. Next Next post: With Romney the Republicans are content with Obamacare. A Limerick.